Ho Chi Minh City Securities Corporation (HSC) is a leading and award-winning professional securities brokerage and equities firm in Vietnam. HSC offers a full suite of services and financial products to private and institutional clients, providing professional investment advisory services backed by solid, trusted, award winning research. 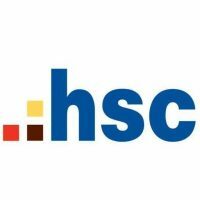 Through its Corporate Finance Division, HSC has established an exceptional track record of connecting businesses to investors and creating long-term sustainable partnerships.